Time is Running Out for 2017 FSA and HSA Funds! It’s hard to believe that fall is here and we’re well on our way to holiday season. 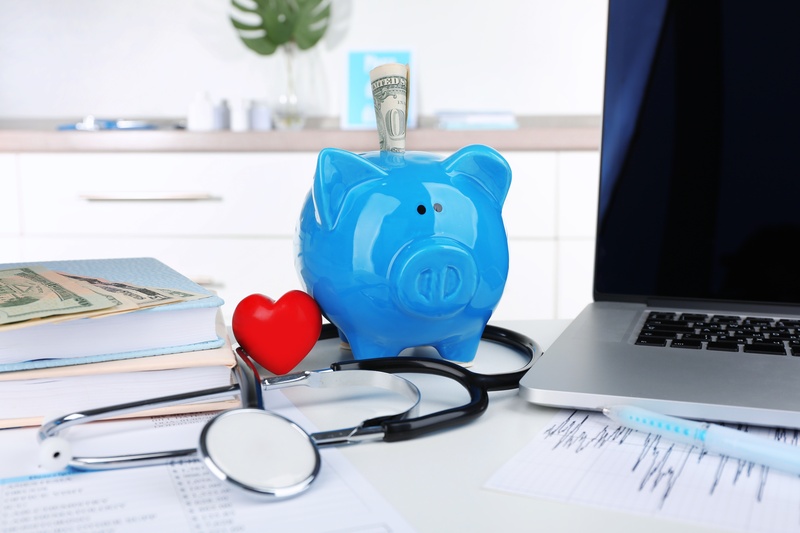 It signals that the end of the year is fast approaching and that means that the deadline to spend the funds in your Flexible Spending Account (FSA) and Health Savings Account (HSA) is approaching as well. Many plans rollover until the next year, while some have a, use it or lose it clause. To avoid losing your ability to utilize funds that are rightfully yours, it’s important to find out which kind of plan you have. Humidifier for Oxygen Therapy: When Should You Use One? You have reached a new plateau in life, one that has medical problems that require you to make some major changes in your lifestyle. "That's all right", you tell yourself and so you dive in, trying your best to figure out how to make it all work in your favor. Let us imagine that you got the smaller sized oxygen therapy concentrator as you hope to re-discover the joy of walking. It hooks up fine, it does its job just as expected, but... after 30 minutes or more of easy walking, the interior of your nose and sinuses become dry and irritated. What can you do? Power outages can be a more than a common thing depending on where you are located, and if you suffer from a chronic lung disease such as chronic obstructive pulmonary disease (COPD) power outages can cause big problems. This is especially true for patients that use stationary oxygen concentrators, which require a steady flow of power to run the concentrator. On the other hand, if you have a portable oxygen concentrator you can rely on a lithium ion battery until the power is restored, but it is always smart and proactive to be prepared for the worst. 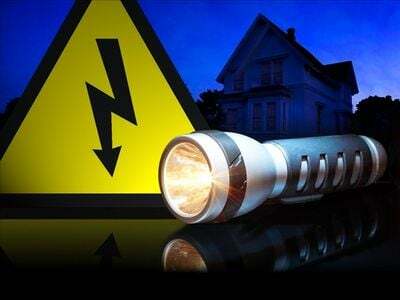 Do you know how to fully prepare for an unexpected power outage? We will be discussing some preventative measures you can take that will prepare you for the unexpected. Whether you have suffered from chronic obstructive pulmonary disease (COPD) for years or you have just recently been diagnosed, you should know that your lungs are damaged and can no longer deliver the necessary amount of oxygen throughout your body. This is why your doctor may have written you a prescription for a stationary oxygen concentrator. Now some stationary oxygen concentrators have different features, the overall operation is the same across the board. Today we will be discussing what an oxygen concentrator is, as well as how to properly operate them. 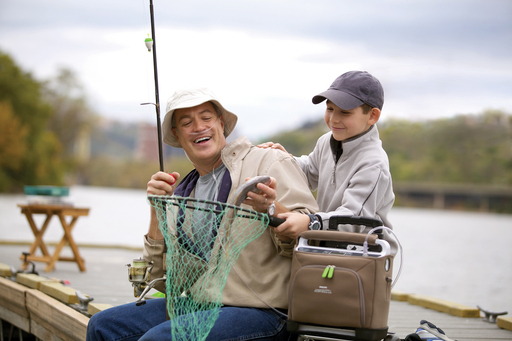 Why Do You Need an Oxygen Concentrator? Many patients have been diagnosed with respiratory diseases that require specialized treatment. These treatments most often come in the form of oxygen therapy. 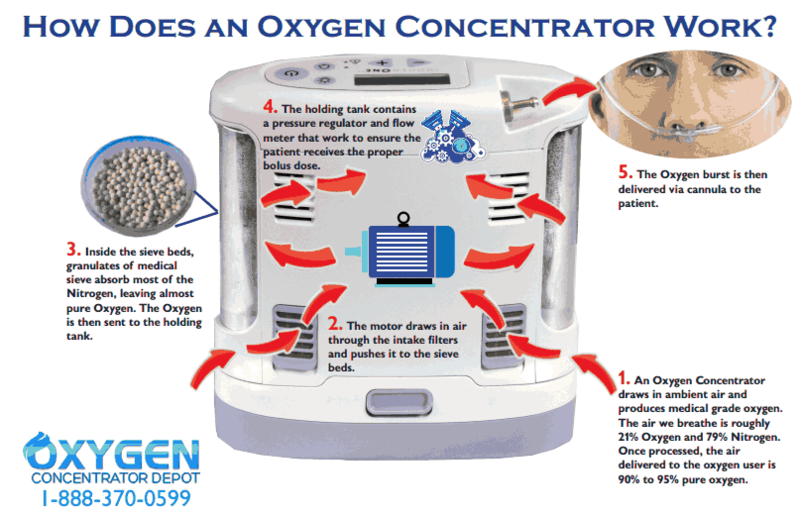 How Do Oxygen Concentrators Work? For today's oxygen therapy patients, requiring treatment for their medical conditions is often stressful enough. But with that stress, they also become more and more adamant about maintaining active, independent lifestyles. It's difficult if they have to use the antiquated, cumbersome oxygen tanks that restrict their movements. It's time to move to better solutions that enable them to live their lives to the fullest with one of the most recent devices. 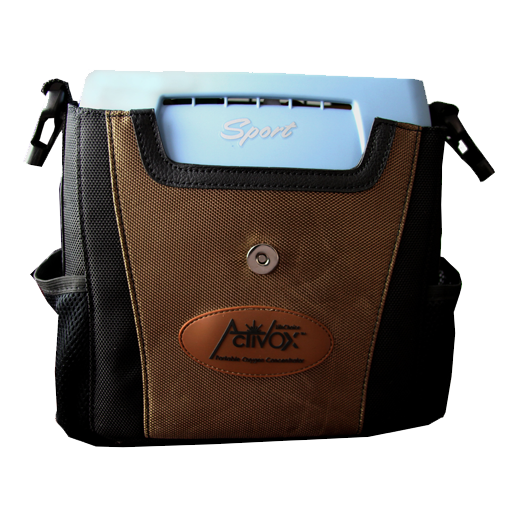 Portable and home oxygen concentrators are designed to be self-sufficient. 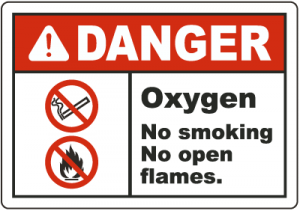 They produce their own oxygen, alarm you if something is wrong with the machine, and they can alarm you if they don't detect a breath. To produce its own oxygen, a concentrator draws in ambient air through a gross-particle filter and sends it through a filtration process to produce and compress medical grade oxygen. The one aspect where a concentrator is not self-sufficient is with its filters. 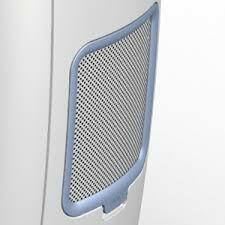 Cleaning your oxygen concentrator's filters is an absolute must. 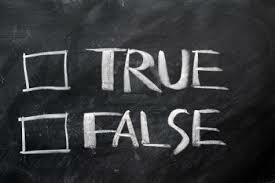 If you go without cleaning your filters you risk damaging the unit and possibly voiding the warranty of your machine. Today's diagnosis of COPD or emphysema doesn't mean you file the daily activities you previously enjoyed under "happy memories" and head for the couch. On the contrary, with portable oxygen therapy and 10 easy-to-remember safety measures, you can continue to live a full and active life, doing the day-to-day chores, errands and visiting you enjoyed before your diagnosis. 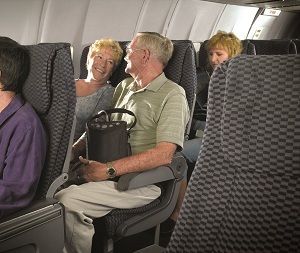 Purchasing a portable or home oxygen concentrator is an investment. They cost anywhere from several hundred dollars up to a few thousand dollars depending on the make and model. 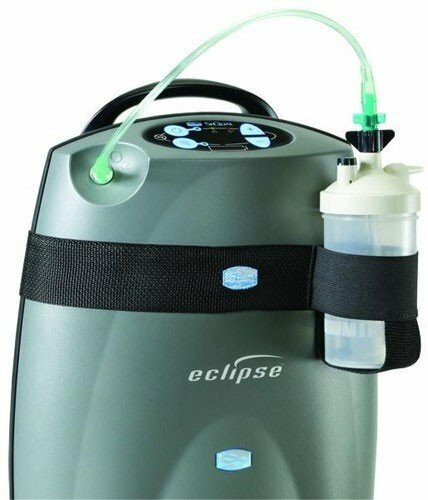 Not only are you investing money into an oxygen concentrator, you are investing your money into a medical device that can improve your quality of life. Whether your concentrator was less expensive or more expensive, taking care of it should be a top priority for you or your caregiver. 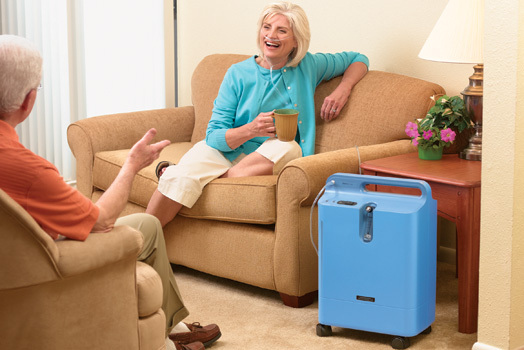 Take a look at our guide to maintaining your portable and home oxygen concentrators.